Frontier Fire provides top of the line fire protection in Rifle and Grand Junction, Colorado. 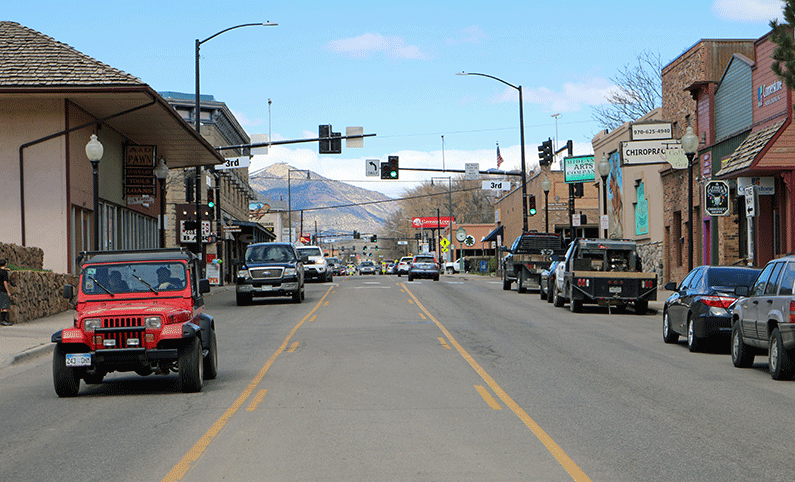 Our Rifle office opened on the Western Slope of Colorado so that we can help more businesses throughout the state. Our team of trained and experienced technicians will work with you to keep you and your building safe. Through hands on experience and qualified training sessions, the technicians at Frontier Fire have an advanced set of skills that will ensure you get optimal protection in your building. Not to mention, we guarantee optimum service no matter what time of day or night. We offer 24/7 emergency service because a fire related incident could happen at anytime and you deserve the highest level of protection. We provide the best fire sprinkler services and fire protection in Rifle because our team understands exactly how to properly install and service a fire sprinkler. As the original leader in fire sprinkler installation and maintenance services, we can assure you that if you hire our team of experts, you will get the most out of your services. Fire alarm services include everything from installations to repairs. If you’re having an issue with your building’s fire alarm system, then don’t hesitate to give us a call. We’ll ensure your building is fully protected, no matter what it takes. A major part of fire protection is your backflow system. The backflow device will help you prevent cross-contamination in your fire sprinkler system. This is important for the safety of the building occupants and the building itself.